any clues as to which one?? 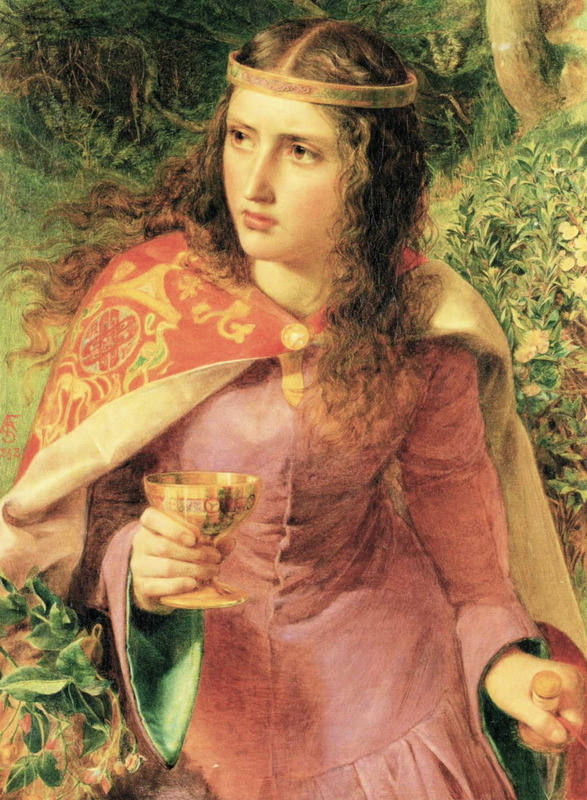 the furtive look might mean E of aquitaine or the wife of Ed II ? ?